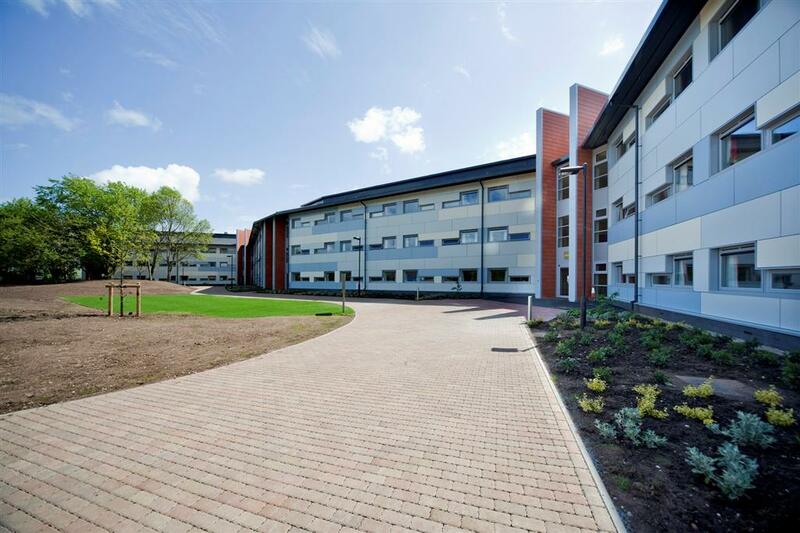 Premier Modular Limited was awarded the contract to construct a new living accommodation building designed for students whilst training for their particular field. 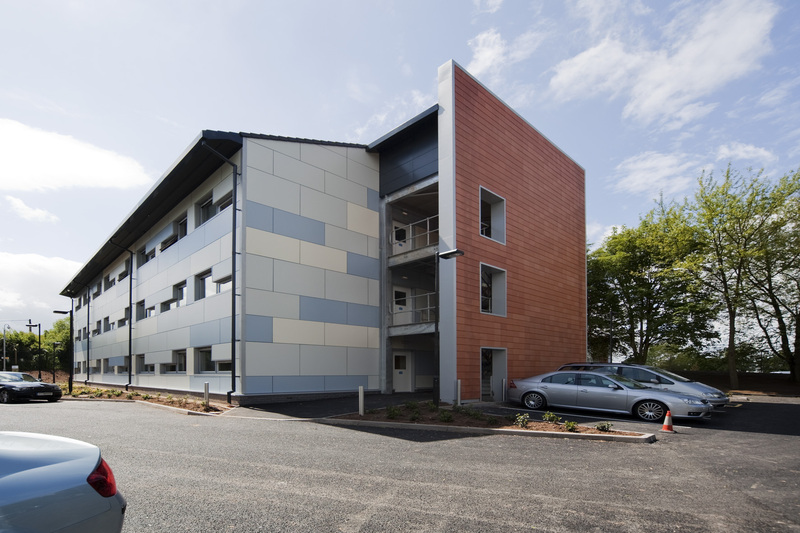 The 3-storey, 114 modular bay building comprises 170 bedrooms, some for short stay and some for longer-term usage. 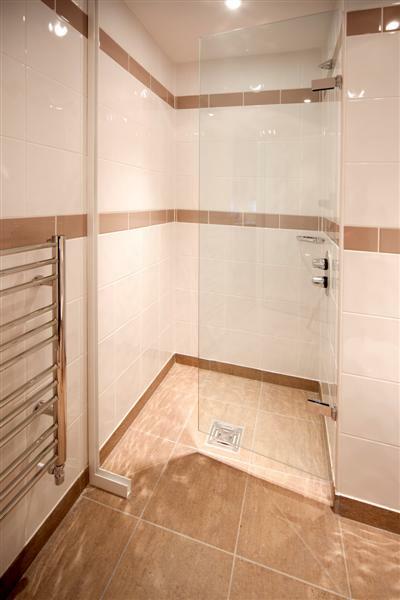 All bedrooms featured en-suite bathrooms and the areas designed for longer stay also featured fully fitted living areas and kitchens. 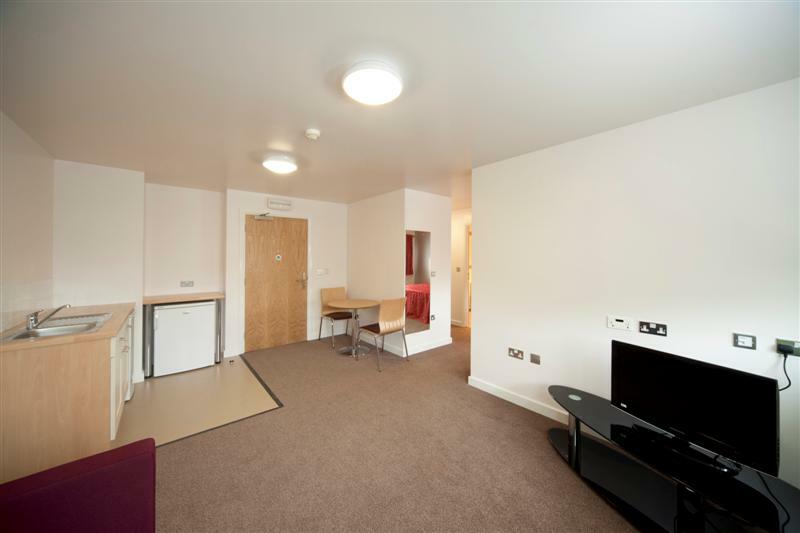 Premier was chosen due to their experience in building large scale student and living accommodation. Their technical and design teams worked with the client to create an efficient and effective layout providing high quality accommodation whilst achieving best value. The extremely tight programme was achieved through the use of the multiple manufacturing facilities on Premier’s 22-acre site. The modules were built and completely fitted offsite including the bathroom units whilst foundations, services and landscaping were completed on site to ensure the tight timescales were met.